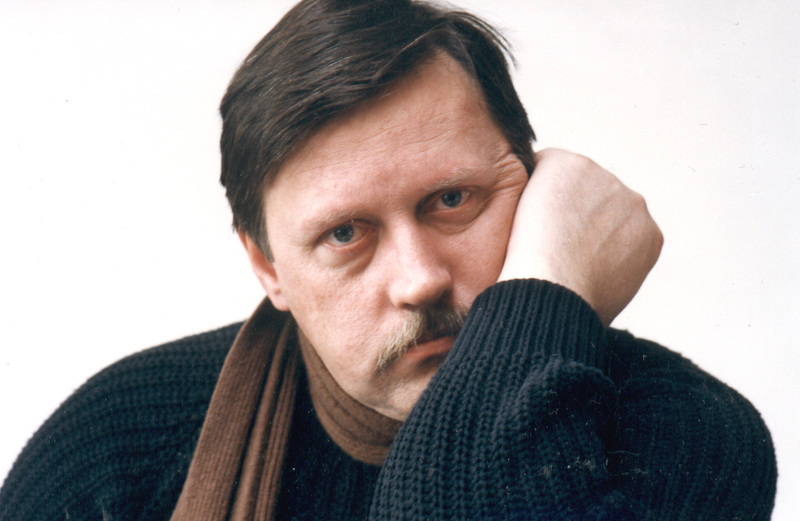 Among Lithuanian composers, Vidmantas Bartulis is largely unrivalled in his use of a variety of styles, genres, manner, moods and experiences, continuing to surprise audiences with unexpected twists and turns in every new work. He can write anything – from chamber miniatures to opera and large orchestral works, from harmonizations of folk songs to huge open-air events, from a monumental Requiem to music for fashion shows, arrangements of pop hits, etc. 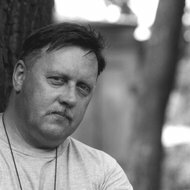 His early compositions were marked by an introverted, contemplative, elegiac mood, a particular laconicism, and frequent flashes of images from nature, typical of the whole generation of Lithuanian composers, who made their debut in the late 1970s. Their musical language was not complex but transparent, with some features of minimalism. 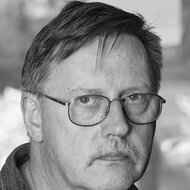 It must have been his experience as a theatre composer for many years that prompted him to write and direct his own 'dramas' – particularly effective surreal, ironic compositions with a macabre tone for instrumental theatre, which caused a great stir in the late 1980s. In nearly all of his compositions, Bartulis recalls his favourite music from the past, inserting certain fragments and remodelling their meaning within a contemporary paradoxical context. Sometimes the use of borrowed music in Bartulis's work is so extensive that it reaches a degree where the composer’s own identity seems to dissolve. 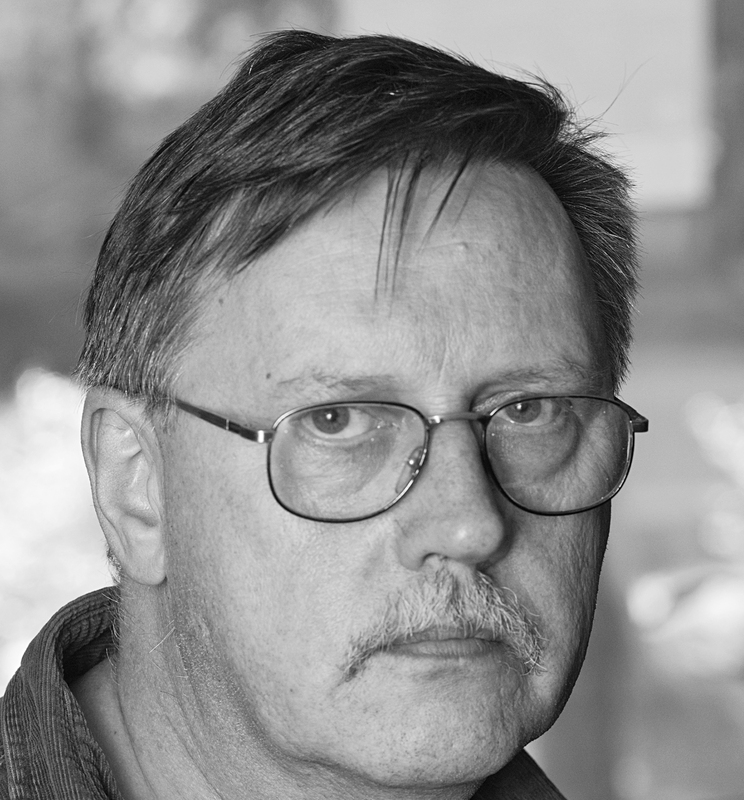 Vidmantas Bartulis (b.1954) graduated from the Lithuanian State Conservatoire (present Academy of Music) in 1980, the class of composition under Prof. Eduardas Balsys. 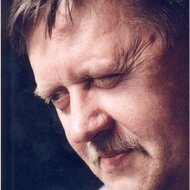 He worked at the J. Gruodis College of Music in Kaunas for three years. 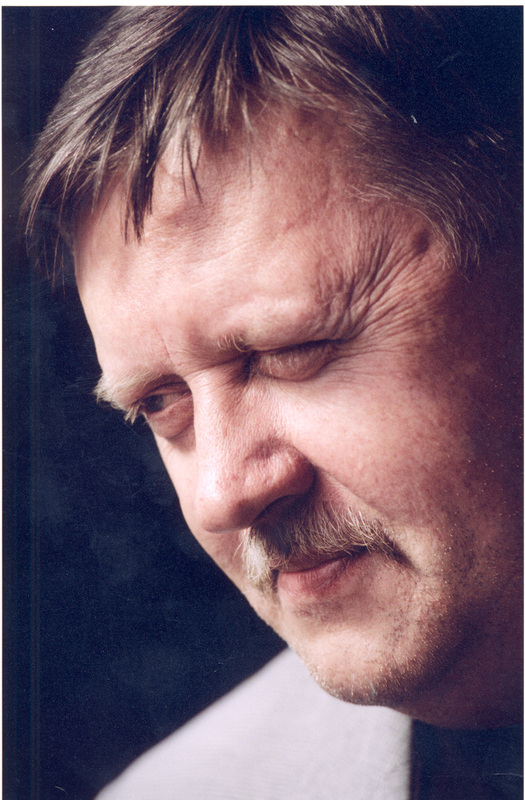 In 1982-1993 he was musical director and in 1999-2003 general director of the Kaunas Drama Theatre, in 2001-2007 chairman of Kaunas Division of the Lithuanian Composers' Union and director of the contemporary music festival "Iš arti". 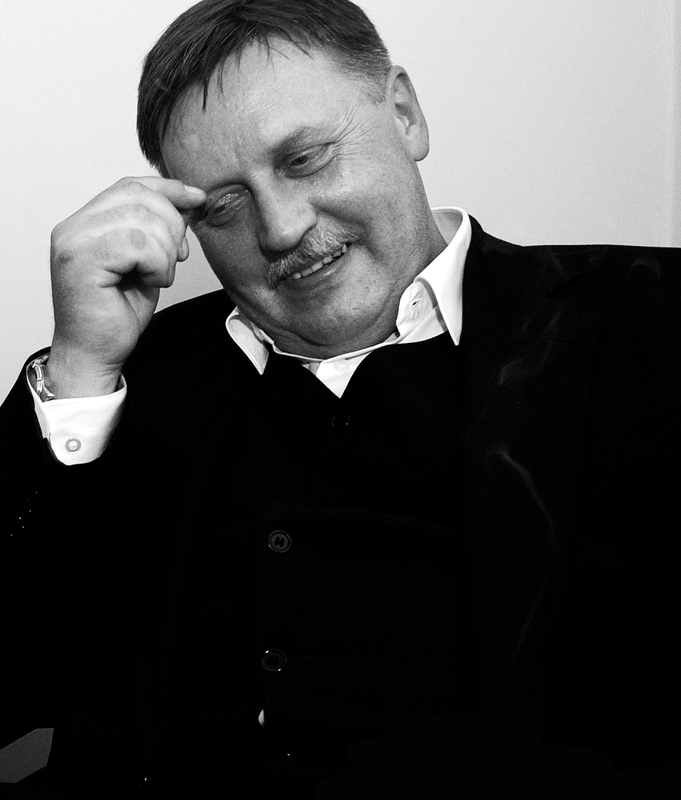 In 1996 Bartulis was acknowledged as the Best Theatre Composer in Lithuania, in 1998 he was awarded the Lithuanian National Arts and Culture Prize. 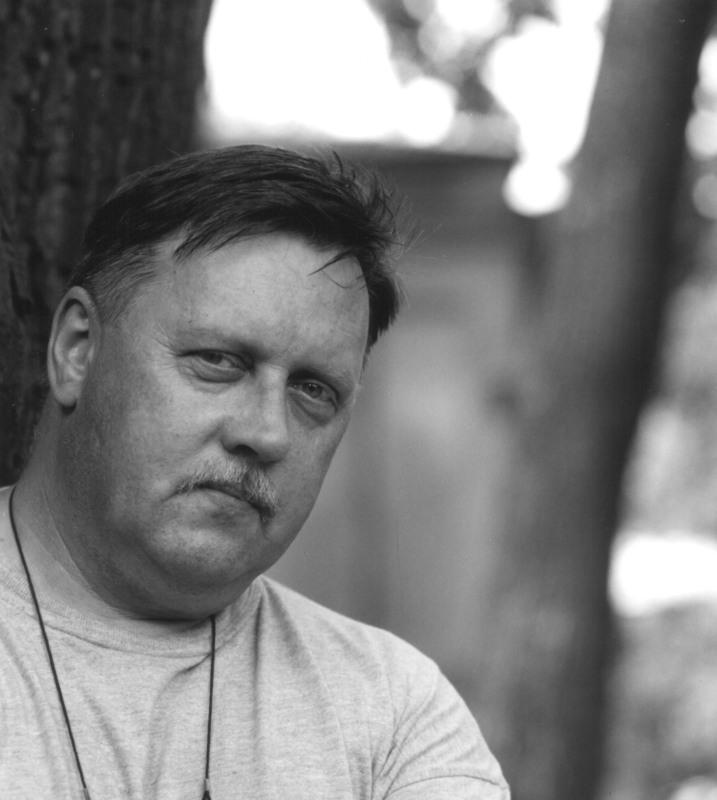 His works are constantly performed at various festivals of new music in Lithuania and abroad, including the Festival of Electronic Music in Sophia (1985), Warszawska Jesień (1990, 1997), Baltisk Musikfestival (Stockholm, 1991), Musikhøst (Denmark, 1992), Die Festival (France, 1997), and many others. In 2003 a series of four Bartulis' portrait concerts was organized in different cities of Canada. In the same year he was awarded "Composer of the Year" and the prize for the best orchestral work (oratorio "Poor Little Man Job" for symphony orchestra, choir and soloists) at the competition organized by the Lithuanian Composers' Union. In 2012 another his composition, "Golden Angels" for two string quartets, was awarded at the same competition. 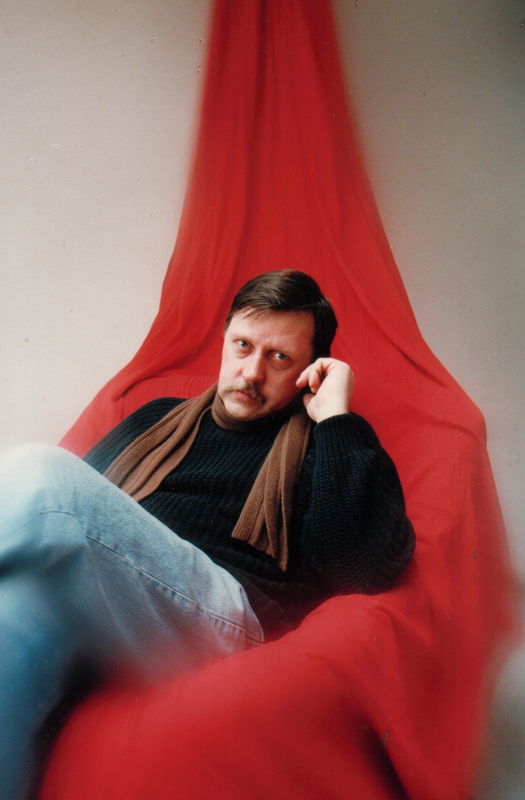 In 2005 he was hailed the most prominent artist of the city of Kaunas. 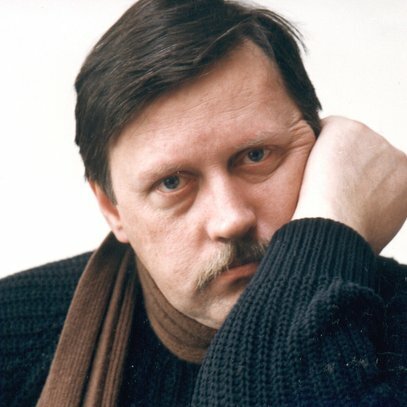 Vidmantas Bartulis - the author of chamber and symphonic, instrumental and vocal, stage and studio, theatre and cinema, electronic and multi-media music - distinguishes himself among Lithuanian composers by his tremendous output, universality of genres and versatility of styles. 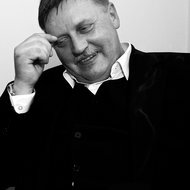 He appeared on the arena of Lithuanian musical life in the late 1970s, representing a distinctly defined generation of composers united by general ideas, aesthetic principles and the features of musical media. 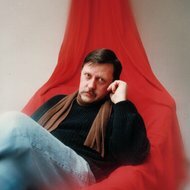 This group of like-minded composers (Vidmantas Bartulis, Onutė Narbutaitė, Algirdas Martinaitis, Mindaugas Urbaitis, and others) created works of chamber genres - introverted, contemplative, elegiac, imbued with natural aspirations frequently emphasized by the poetic titles of the works. Their musical language was not complex but clear, with some features of minimalism. Another feature characteristic of these composers deserves attention: sometimes they would encrust their works with musical citations from earlier epochs, striving not for polystilistic or collage effects but rather for a naturally emerging feeling, thought or mood when it was directly required by the work. The works of Vidmantas Bartulis are particularly rich in such episodes of "foreign but his own" music. In the late 1980s, Bartulis' unexpected experiments related to the genre of instrumental theatre caused great surprise. It must have been his experience as a theatre composer for many years (he has written music for over a hundred drama plays) that prompted him to take up independent direction of his own "dramas". The composer has never hesitated to "invite" into his music fragments of works created by composers of recent or more distant epochs, sometimes very cautiously, sometimes rather drastically. What Is the Lithuanian Brand of Minimalism?